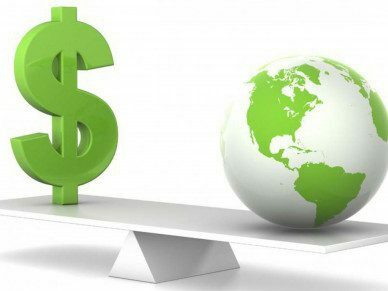 On November 3rd, 2014, The Sustainable Investor examined the XPRIZE Foundation. Let’s rewind to October 13th, 2014. On October 13th, 2014, The XPRIZE Foundation, comprised of the likes of Elon Musk (Tesla), Larry Page (Google), and James Cameron (screenwriter of Titanic, Terminator, & Avatar) introduced the Global Learning XPrize: a $15 million competition striving to change the future of education. 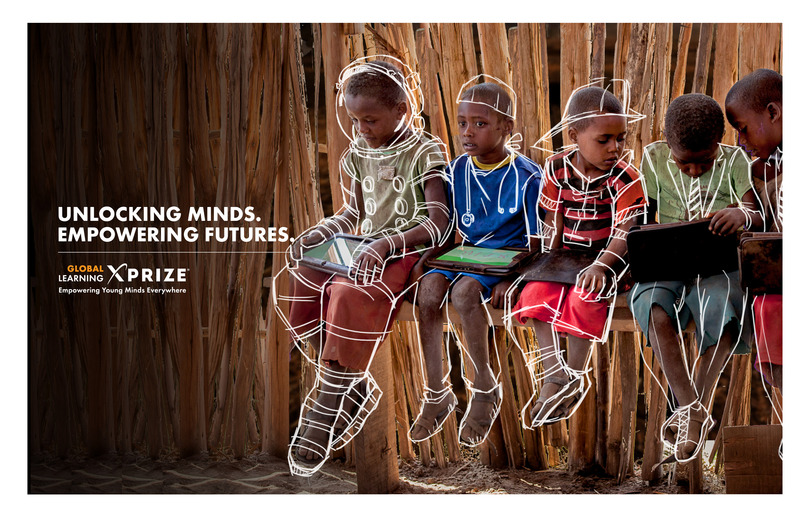 Specifically, XPRIZE challenged the world to develop open-source software capable of enabling children in developing countries to learn reading, writing, and arithmetic skills. FORM A TEAM. JOIN A TEAM. CHANGE THE WORLD. Be part of a ground breaking competition that aims to democratize learning and empower young minds everywhere. Today, there are approximately 57 million children who lack access to any kind of primary school, and 250 million children who receive minimal schooling, but do not learn basic literacy and arithmetic. The competition officially launched on September 22nd, 2014, but the registration deadline is March 31st, 2015. (Get cracking!) 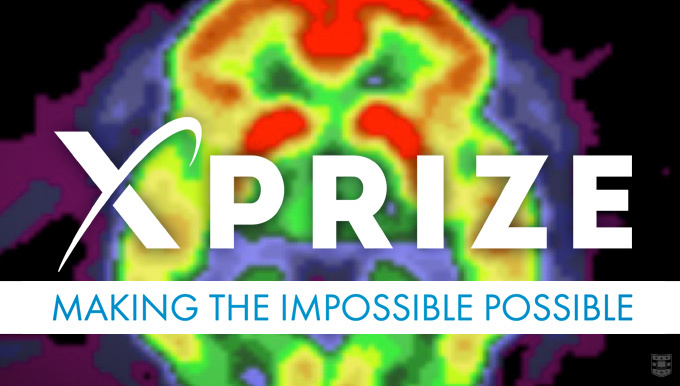 In typical XPRIZE fashion, the length of the competition spans over multiple years; the grand prize winner will not be announced until 1Q 2019. A panel of third-party judges will evaluate and select the top five teams, who will each receive $1 million, and $10 million will be awarded to the team able to develop technology allowing for the greatest proficiency gains in reading, writing, and arithmetic. IF YOU HAD THE POWER TO CREATE A LEGACY THAT WOULD TRANSFORM THE WORLD, WHAT WOULD YOU DO? That’s right. XPRIZE is bringing its talents to India. On December 11th, XPRIZE announced its plan to launch numerous prizes in India over the next few years. The first IPRIZE, backed by the support of Coca-Cola India, is anticipated to launch in the latter half of 2015, and will target water sustainability. XPRIZE’s vision is to address areas of water, energy, waste management, food and nutrition. To my non-U.S. readers, XPRIZE may be coming soon to a location near you. Stay tuned. India! Just proves the potential is virtually unlimited!